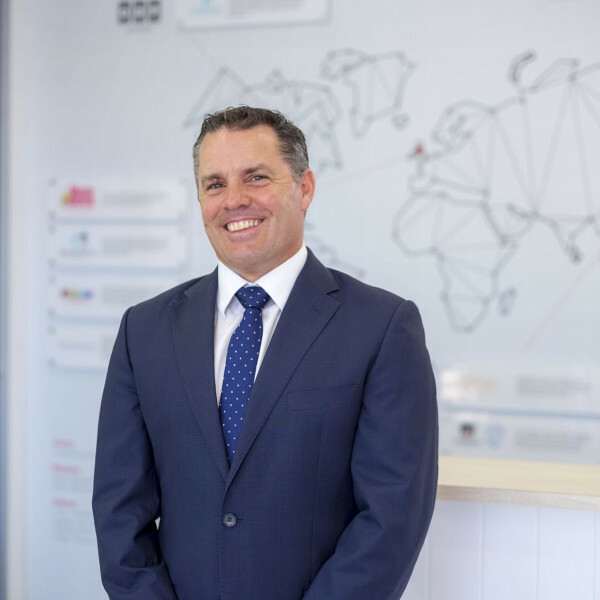 Having more than 25 years’ experience in driving and growing a range of service focussed businesses, Robert brings a range of experiences and skills that will enable Busy Bees Australia to deliver on its vision and strategy. Robert has worked in various industries in corporate roles as well as in the capacity of a consultant providing strategic advisory services. Having a passion for leading businesses in providing valuable outcomes for all of their stakeholders, Robert believes in the delivery of quality childcare to the children in Busy Bees' care. Early childhood education is an essential element in the personal and educational development of all children. The delivery of a sustainable business that continues to provide the services its communities seek and employ childcare workers to deliver these services is key to providing these educational outcomes. Having a community of engaged staff, families and children is an essential element in achieving these goals. Creating a culture of care & respect, professionalism and innovation will enable the delivery of a sustainable business that will be able to support the needs of the community now and into the future. Robert is committed to the above philosophies and to the ongoing success of Busy Bees Australia for all its stakeholders. Fiona is a strategic and motivational leader with extensive operational, financial and administrative expertise in the Early Childhood profession and sector. With over twenty-five years’ experience in not for profit and profit services Fiona is an inspirational leader with first class communication skills and a track record of promoting, designing, delivering, and monitoring solutions to support growth and management of early learning centres. Fiona believes that children are on a journey of self-discovery and change and have the right to experience a caring loving and educational environment and universal right to feel safe and healthy as lifelong learners. Fiona possesses vast management directorship and has held a variety of Executive roles within the Early Childhood sector. Fiona is experienced in taking childcare services, quality education and care to the next level. 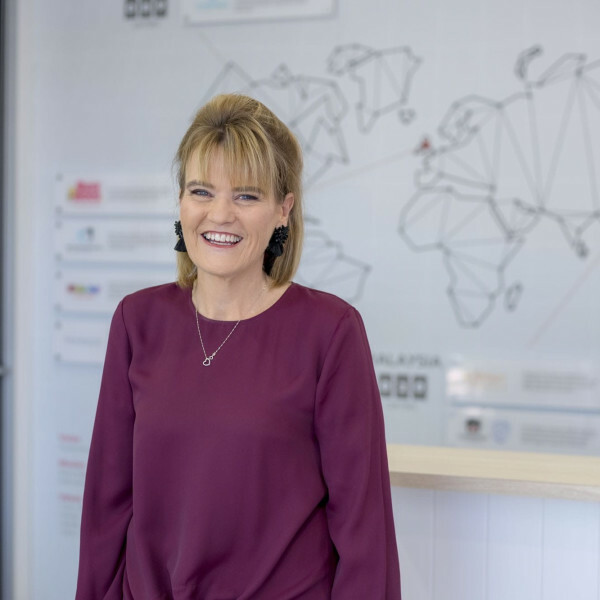 With more than 25 years in finance and accounting, Ann’s experience across a variety of industries provides the ideal background for her current role as Busy Bees Australia's Chief Financial Officer. After qualifying as a Chartered Accountant in Scotland, Ann spent fourteen years with PwC, where she provided audit and advisory services to major local and national organisations across a diverse range of industries. 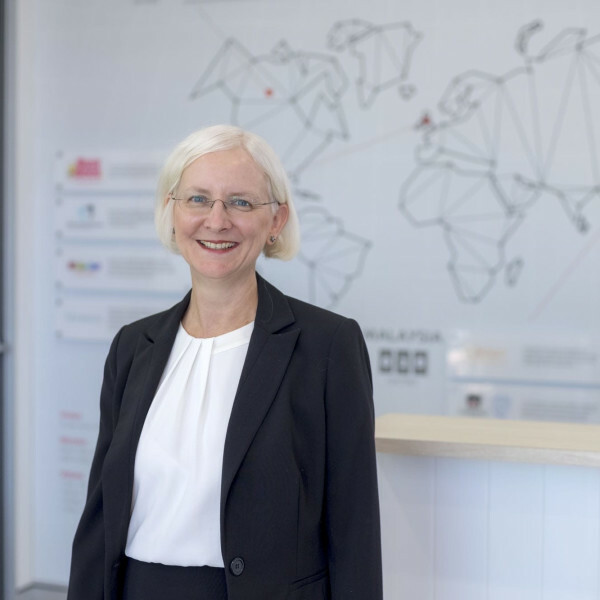 On leaving PwC, Ann moved to retail giant Colorado Group Limited where she gained 10 years’ experience in senior finance roles, latterly as Group Finance & Accounting Manager. Immediately before joining Busy Bees Australia, Ann spent two years as a consultant with Brisbane accounting firm Bentleys, specialising in providing advisory services within the childcare sector. Ann holds a Bachelor of Arts (Honours) in Accounting and Computer Science from Heriot Watt University in Edinburgh, and is a member of the Institutes of Chartered Accountants Australia and New Zealand.